If you’re ready to Rock ‘n Roll, you came to the right place! 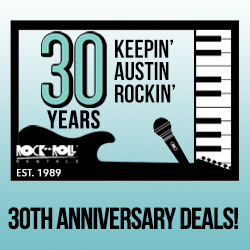 Voted Austin’s Best Equipment Rental Store in 2015, 2016, 2017 and 2018, Rock n Roll Rentals is your one-stop rental shop, offering a large and diverse inventory of music and sound equipment, lighting systems, video and recording gear, and more. For 30 years we’ve been providing the Austin community with the largest and best quality rental inventory in the Southwest, served by an experienced and knowledgeable staff. Offering affordable prices for both short-term and monthly rental rates, you can count on us for all of your Rock ‘n Roll needs! We know that great gear is the key to great sound. 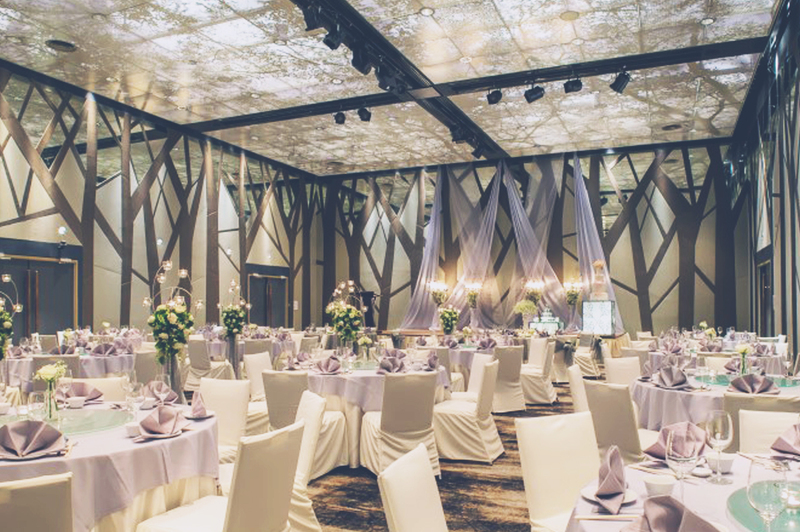 Serving a broad set of needs, from weddings to live concert events, we are well-stocked with a wide range of high-end equipment and brands. 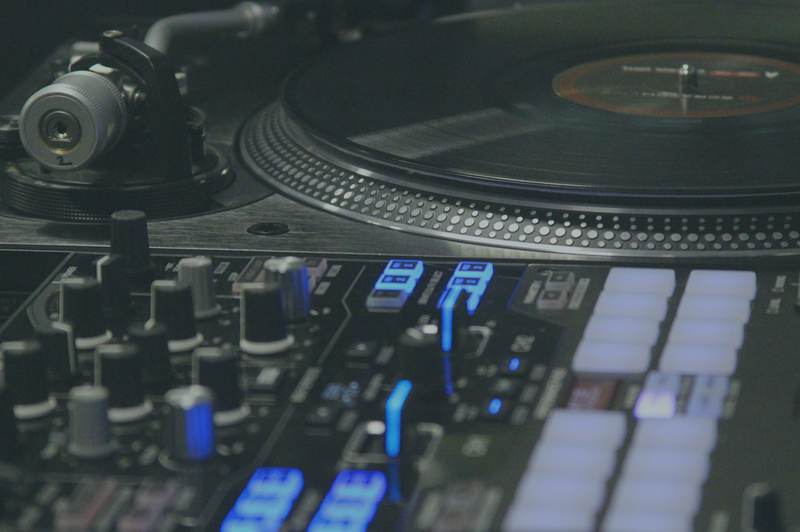 Whether you’re a musician who needs gear for performance and recording, a DJ needing a PA for your next gig, or a parent organizing a school event, rely on us as Austin's best equipment rental business to find everything you need at prices you can afford. Shop Our Gear—Whether you want to record a few tracks, make a video, or simply test out the latest guitar on the market, we are here to help you make it happen with our expansive inventory of rental equipment! 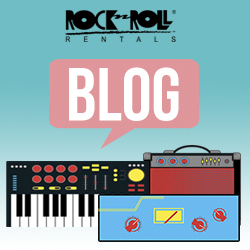 Browse categories and see just how many different things Rock N Roll Rentals can be a resource for. Wedding Sound & Lighting Rentals—When you are hearing wedding bells, use Rock N Roll Rentals for PA's & Sound Equipment, Lighting, and more for your special day! We make renting Wedding Sound & Lighting Equipment affordable and easy with customized packages to fit your needs! 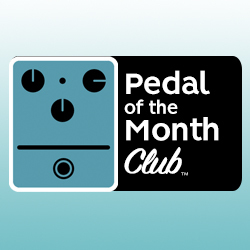 Pedal of the Month Club—For musicians who already know about this extremely popular program, no need to read on. For others, you’ll love this unique opportunity to rent up to 3 pedals a month and trade out Pedal Medal of the Month Club pedal! Brands We Carry—We know, we know, you have to play a Fender, and only a Roland can project your style of music. No worries—you’ve got a brand in mind and we’ve got a brand in stock! We are an authorized dealer for all our branded gear. Rent it! Love it! 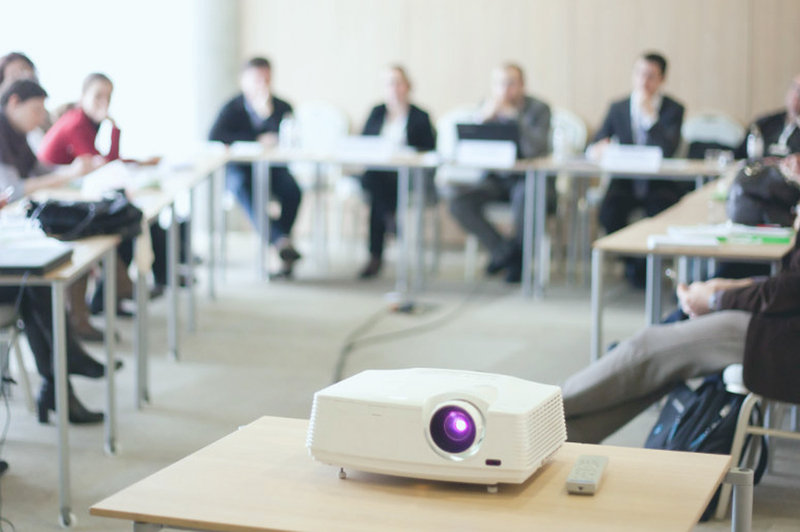 Buy it!—Have you rented a piece of our equipment and simply fell in love? We know how that is! That’s why we offer a great buy out price on any of our rental equipment. We’ll Finance It!—When you absolutely love a piece of rented equipment, we strive to make the payments as easy as possible. We’re thrilled to offer in-house financing to our established customers! 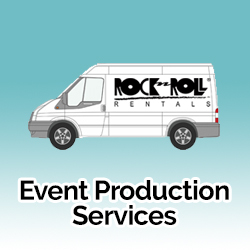 Plan Your Event—When you plan a wedding, talent show, or any other event that requires event production with Rock n Roll Rentals, you’re ensured a day that runs as smoothly as possible! Our friendly team will help you find the perfect gear at a price that will meet your budget. We encourage you to come by one of our two convenient locations and check out our store and meet our staff! 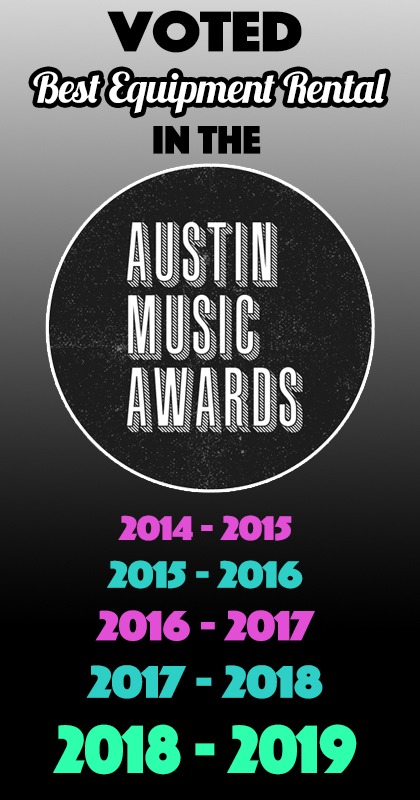 Give us a call at 512.447.5305 or click here to view our shop hours. from Rock n Roll Rentals? Our rates are set with one thing in mind - to make instruments, sound equipment, lighting and pro gear available in an easy & affordable manner. Call or Come in to extend your rentals. We offer rates for daily, weekend, weekly, monthly and everything in between. 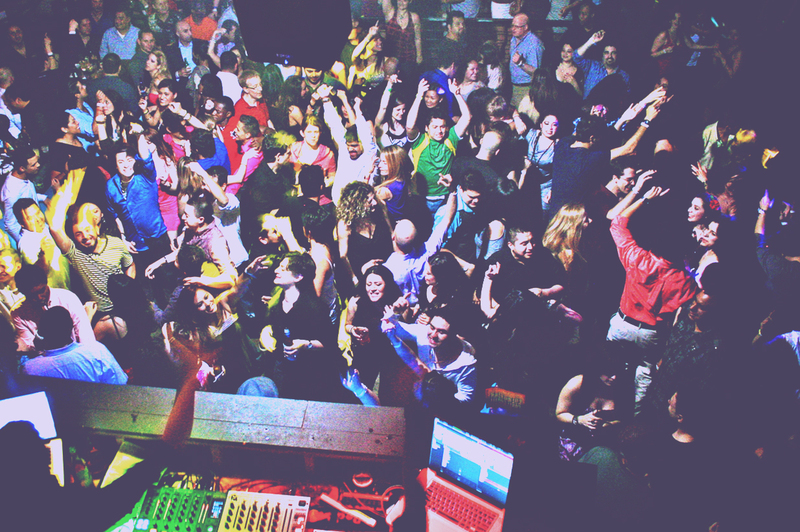 We rent everything you need for concerts, jam sessions, pro/home studios, parties, weddings, church, theater, school and sporting events. Enjoy the convenience of seeing and comparing your options under one roof. Rent it, Love it, Buy it! We offer used pricing and competitive new pricing on everything we stock. We are Authorized Dealers for all our products. Rock n Roll Rentals' easy in-store financing ensures that you can buy what you want with flexible, competitive terms. At Rock n Roll Rentals, your good rental history is your credit.